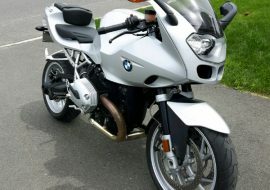 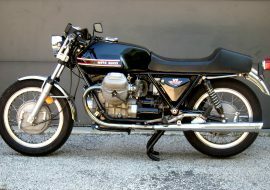 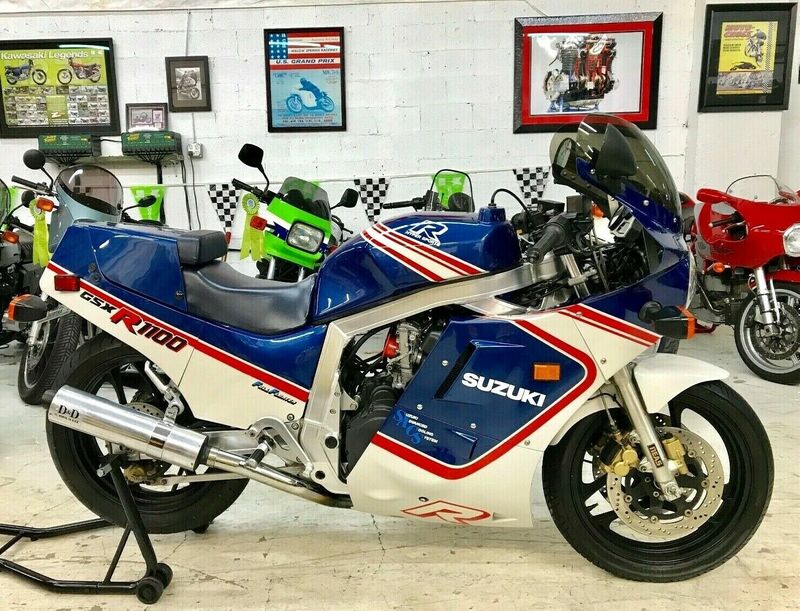 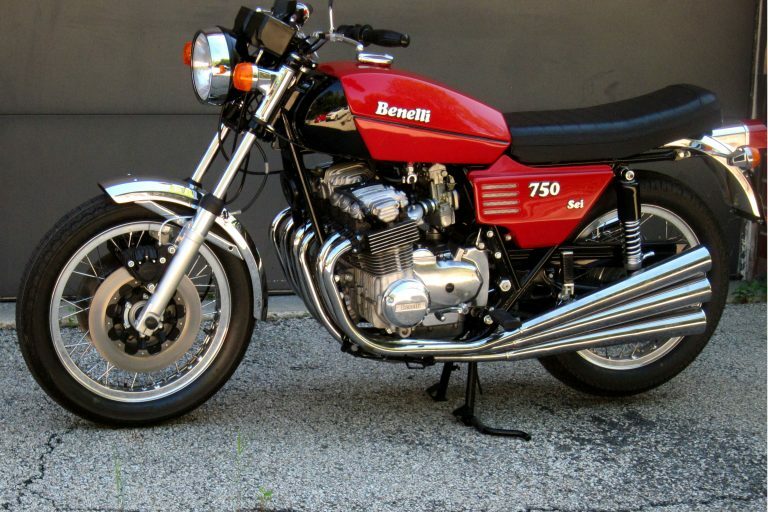 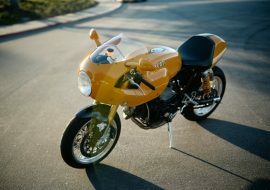 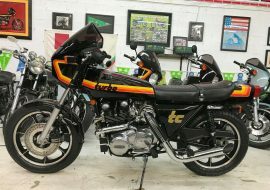 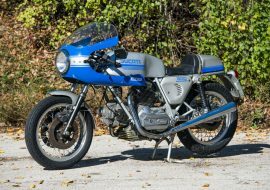 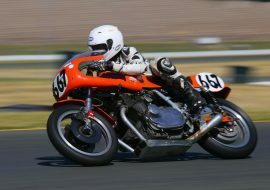 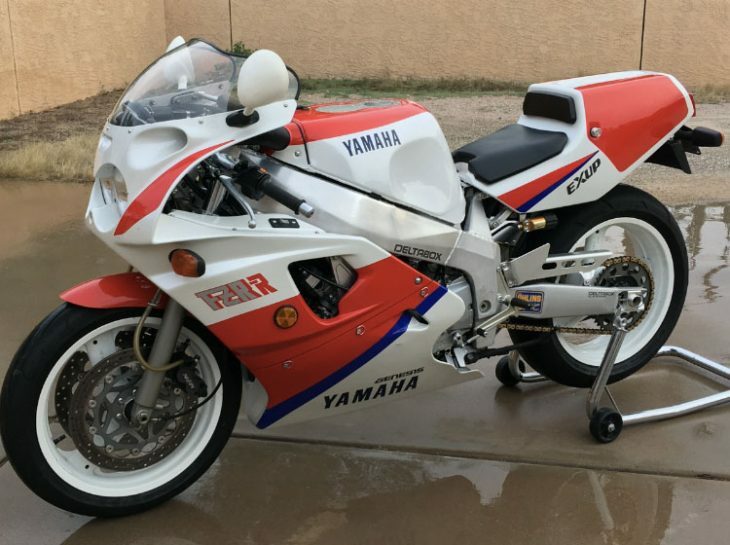 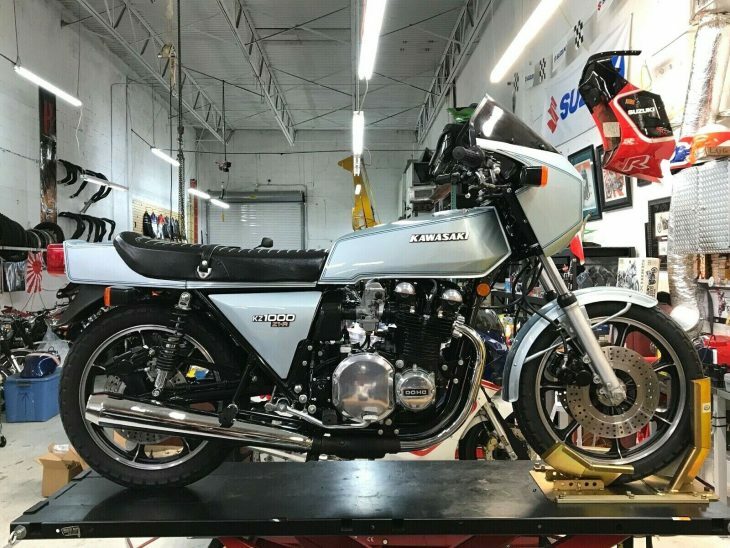 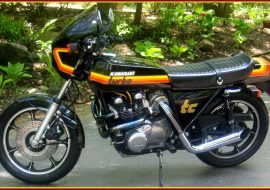 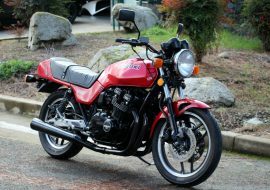 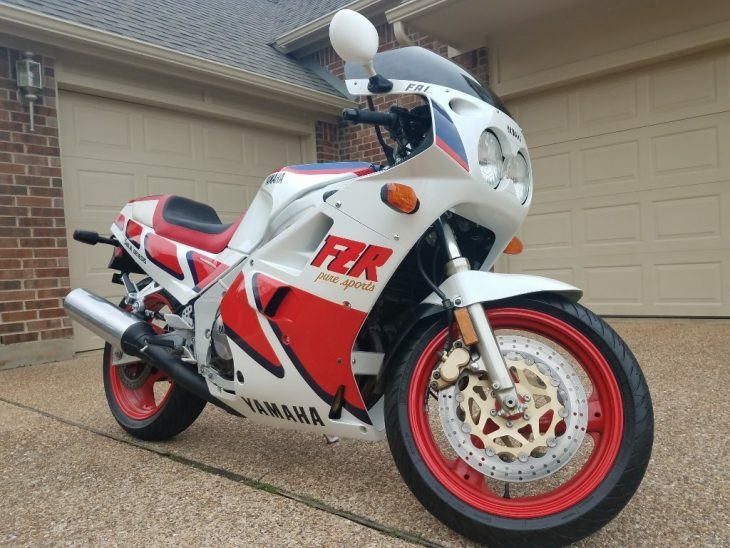 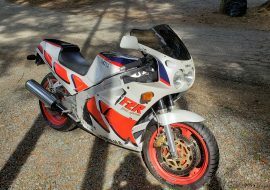 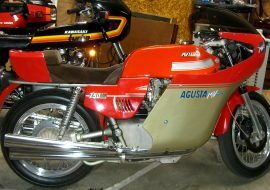 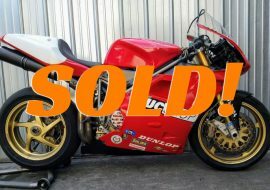 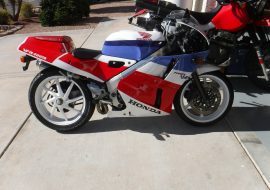 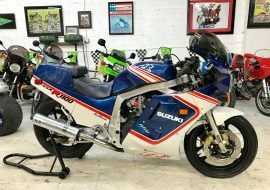 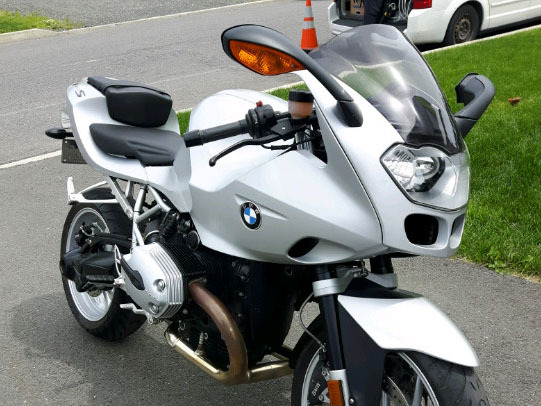 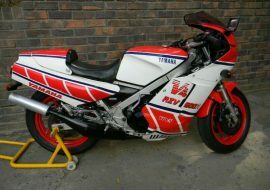 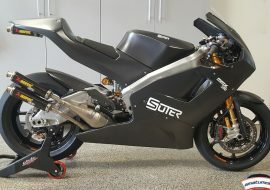 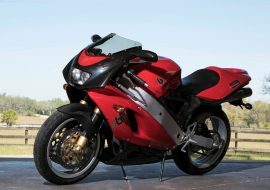 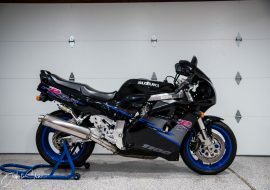 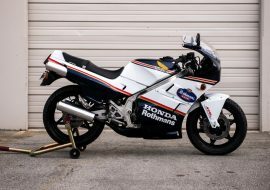 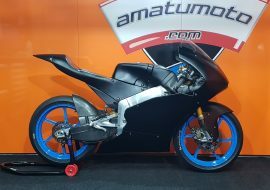 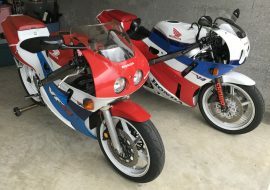 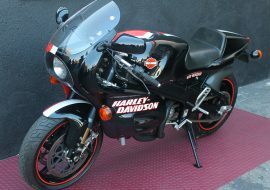 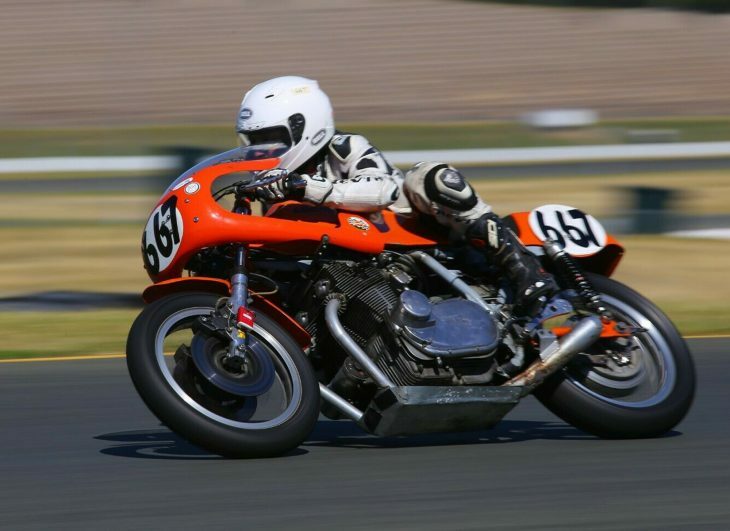 ClassicSportBikesForSale.com and RSBFS Facebook Weekly Recap! 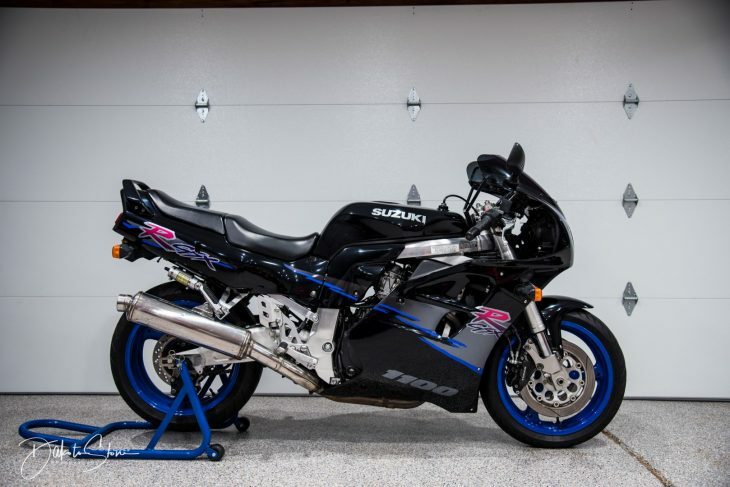 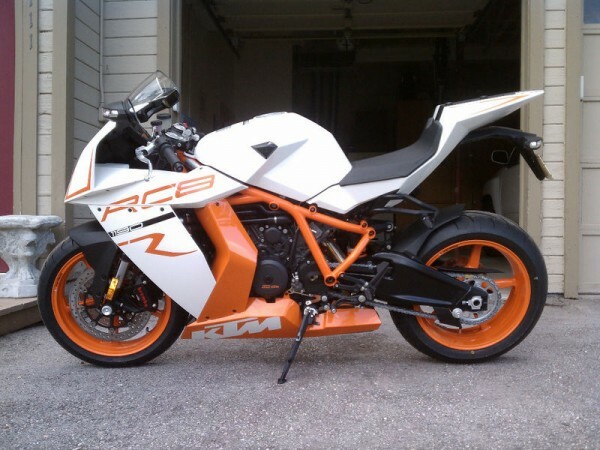 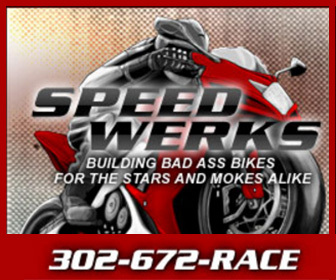 Can’t get enough sport bikes? 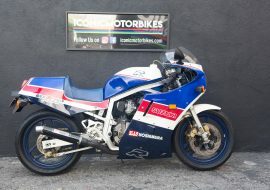 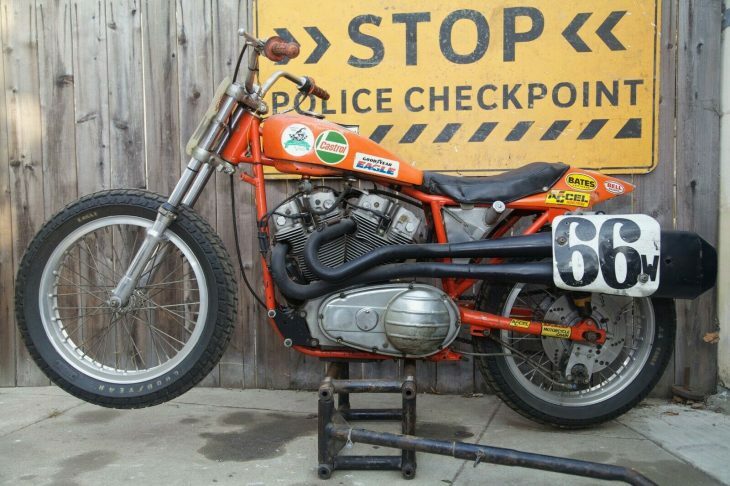 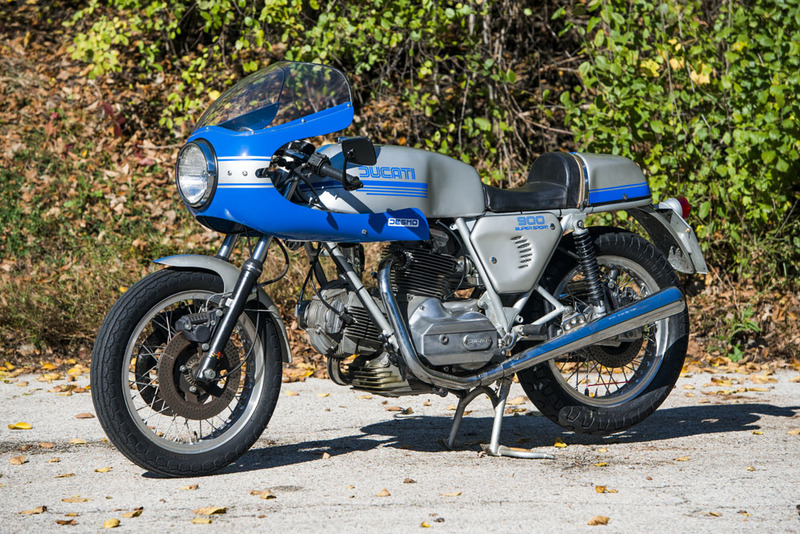 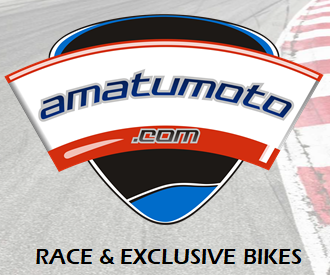 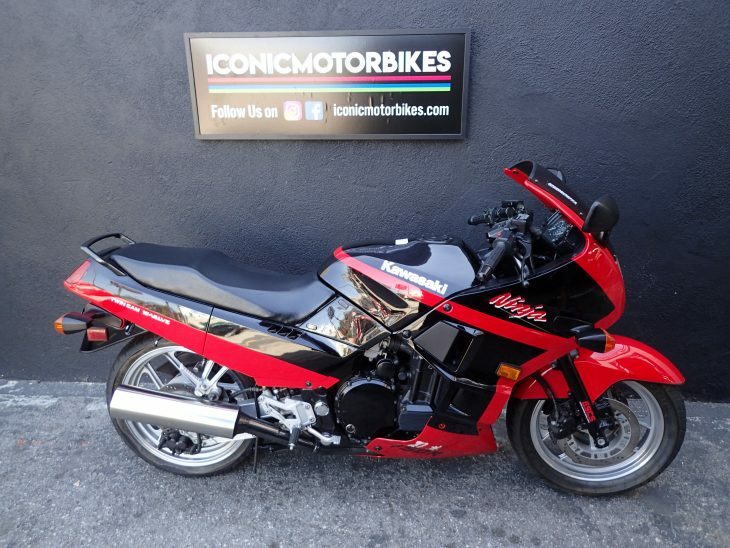 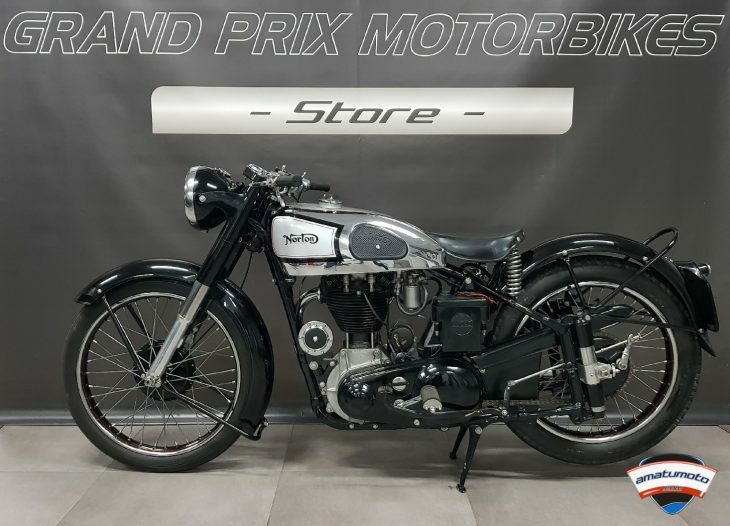 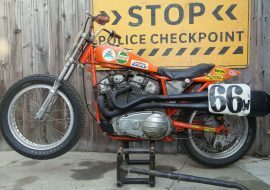 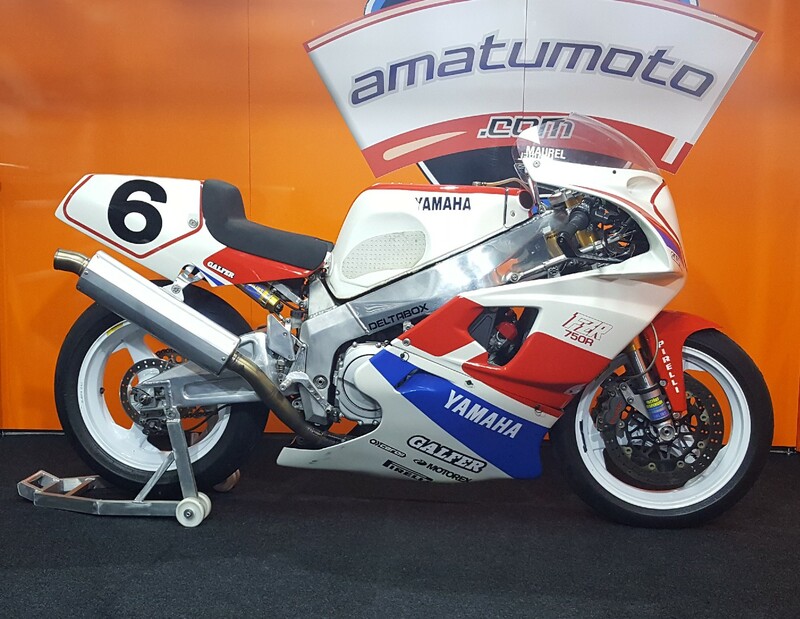 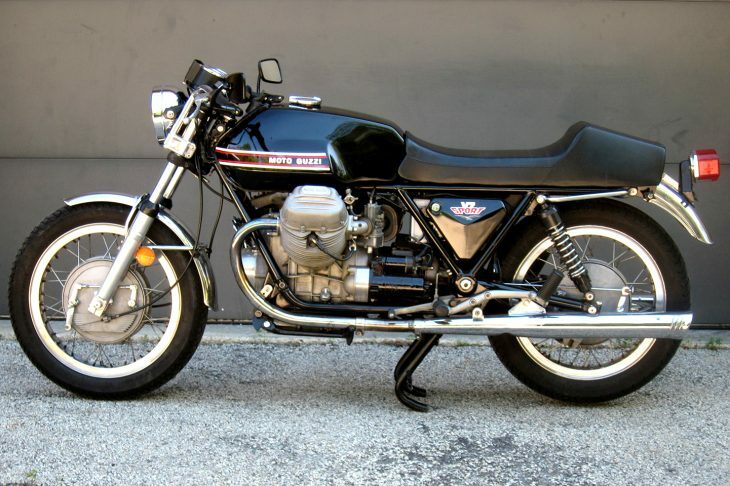 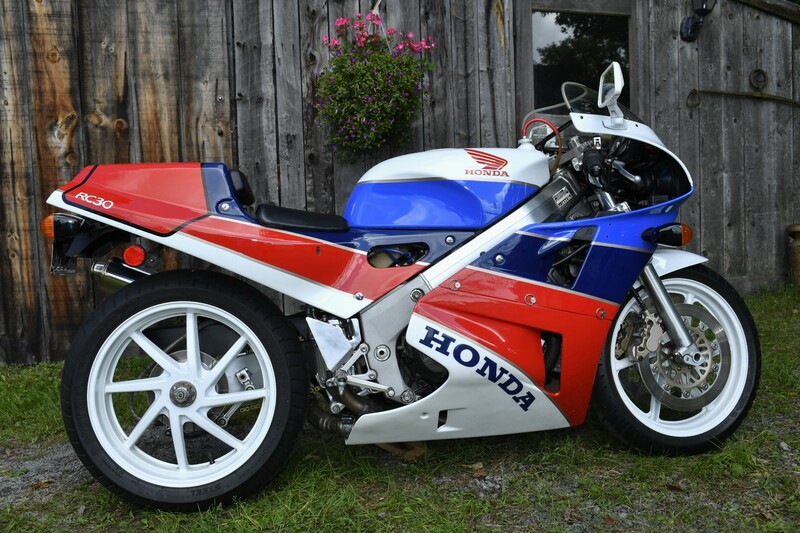 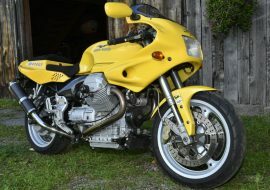 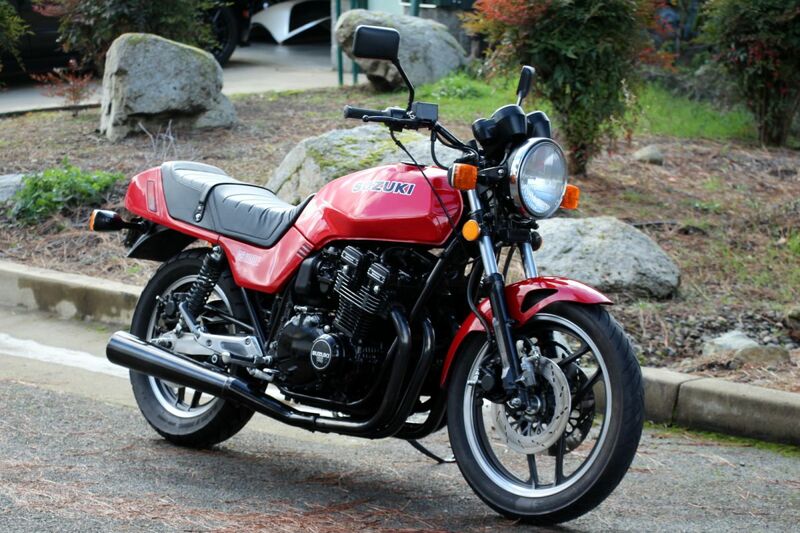 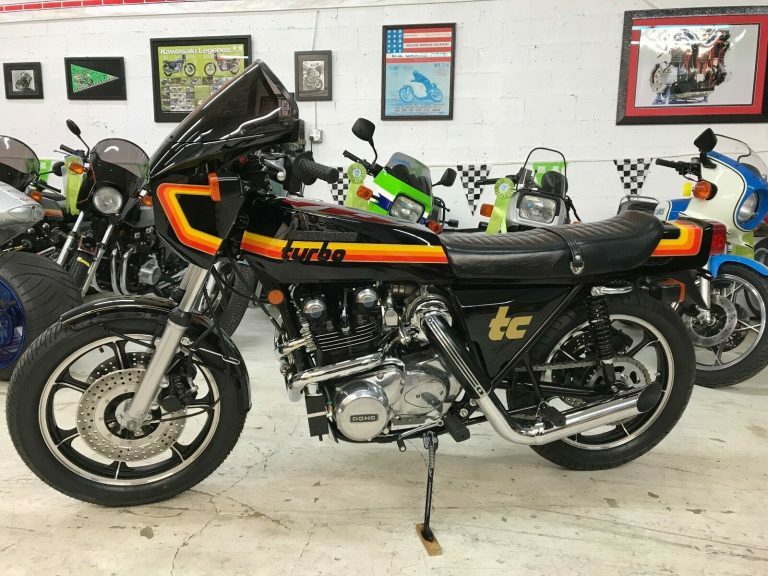 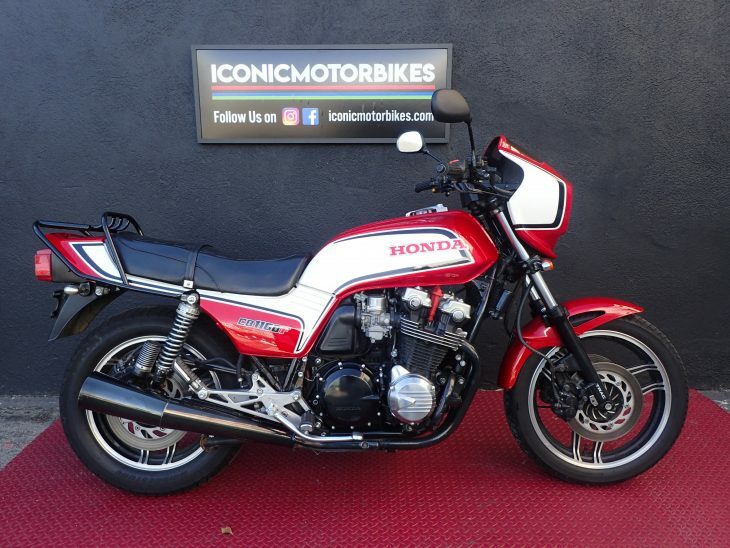 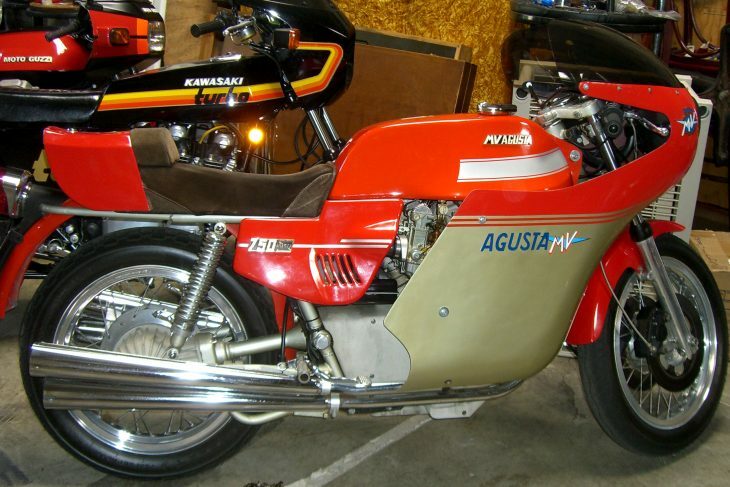 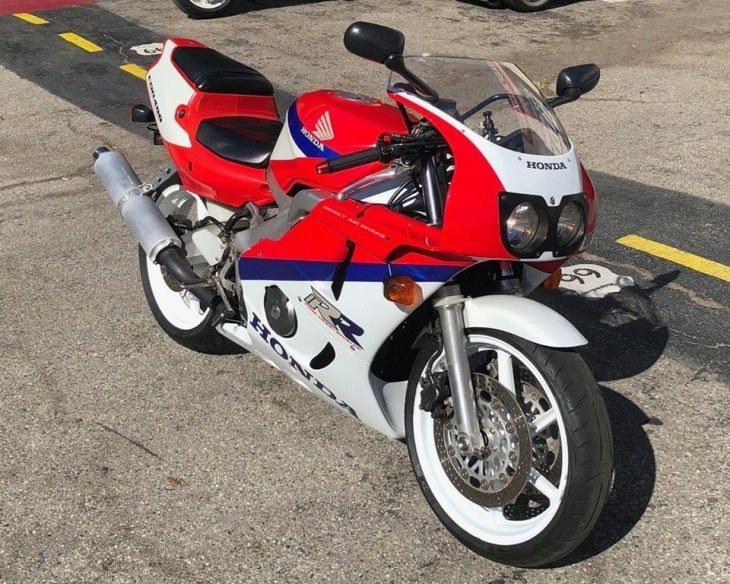 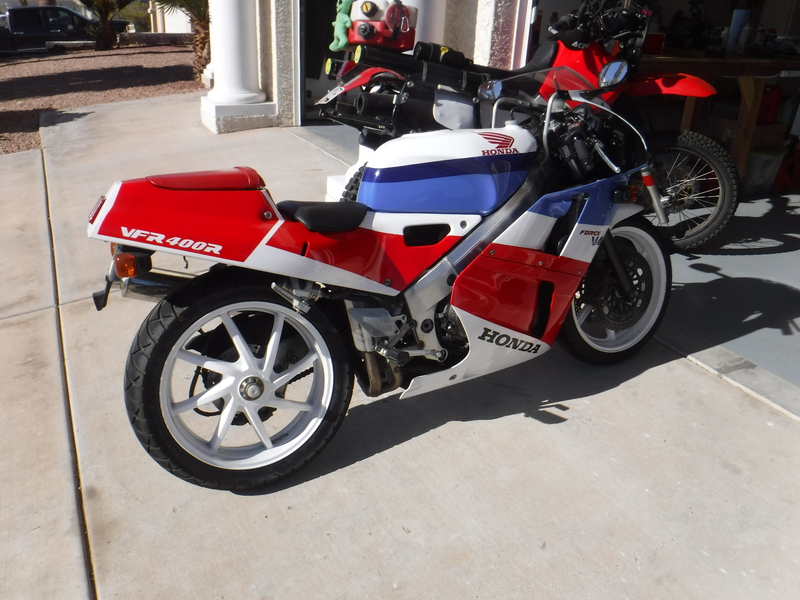 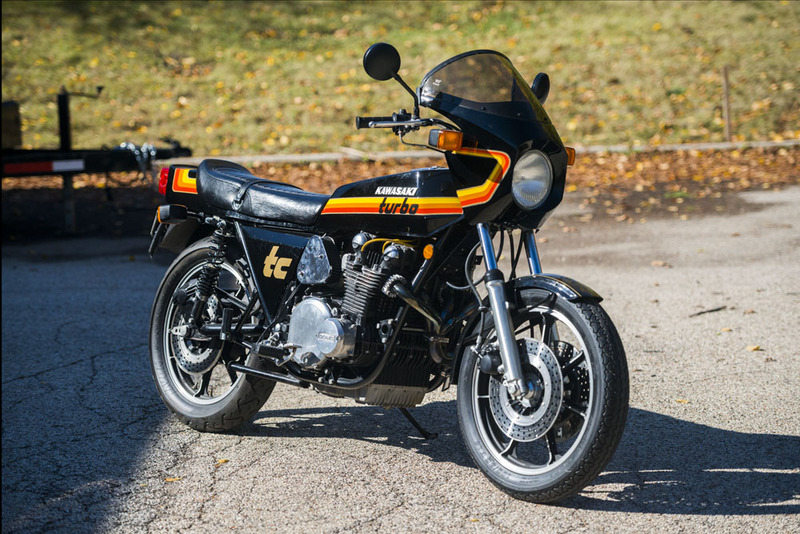 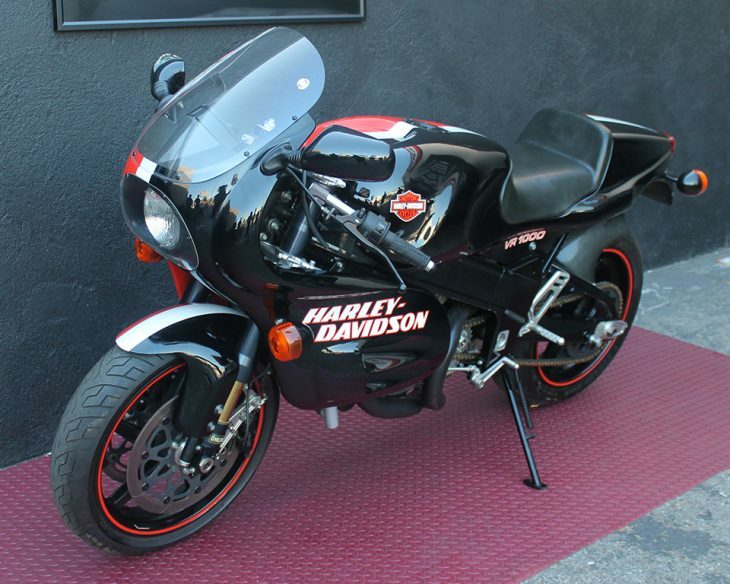 Then have a look at what has shown up on ClassicSportBikesForSale this week! 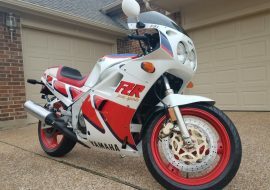 Also, if you haven’t checked out the RSBFS Facebook page, then take a peek at what’s been being posted there. Enjoy! 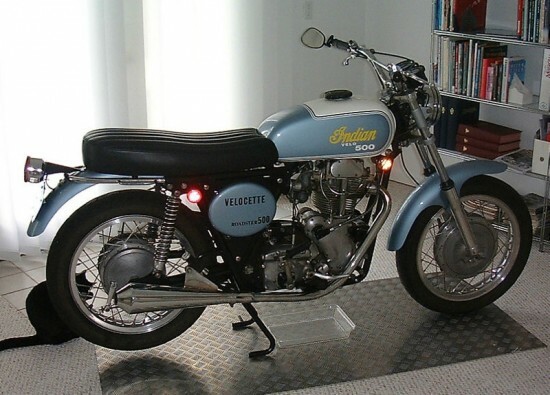 1975 Indian with Velocette Engine on CSBFS! 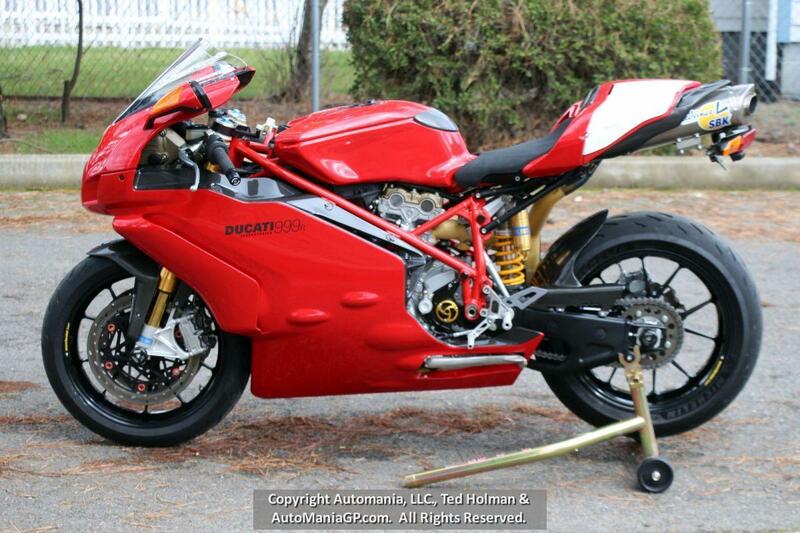 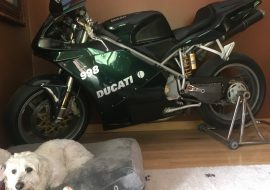 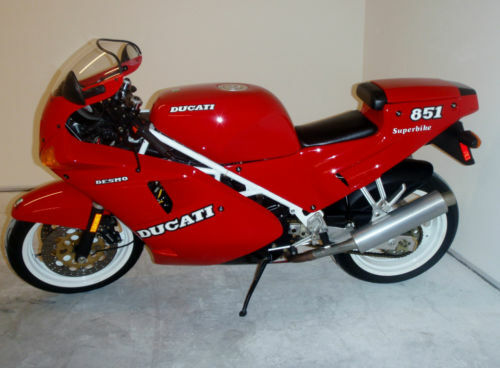 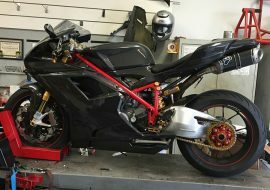 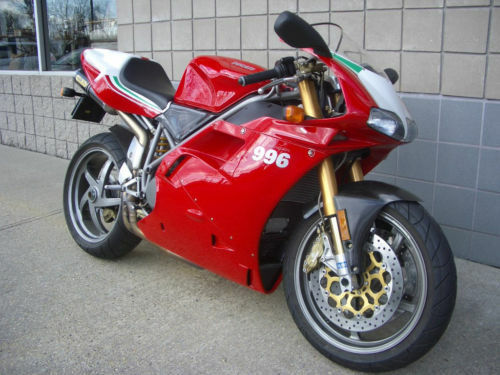 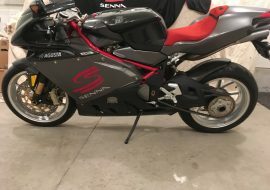 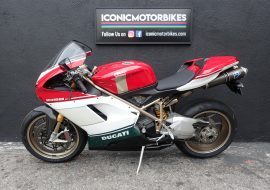 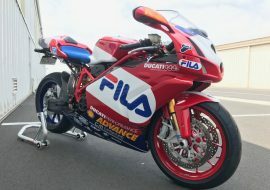 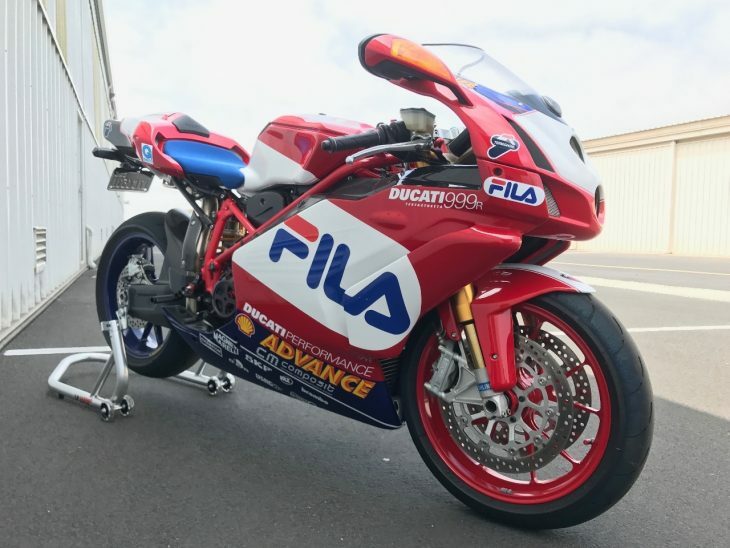 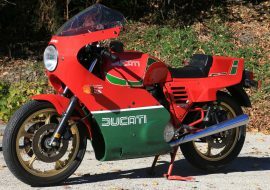 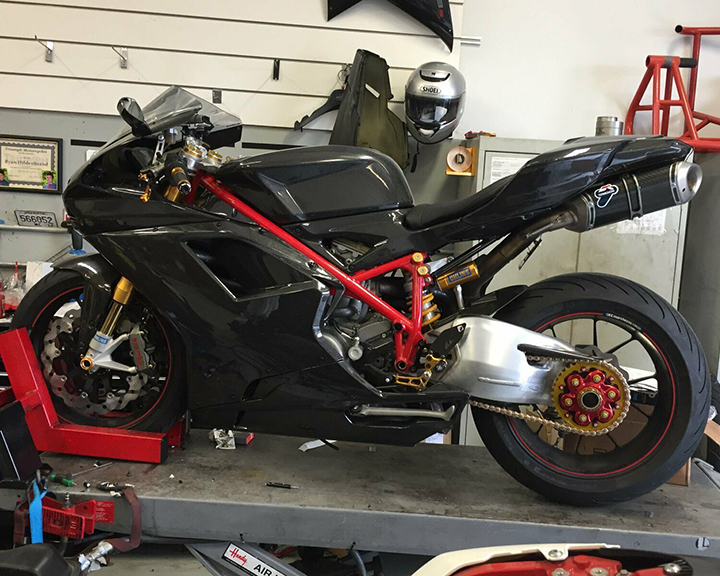 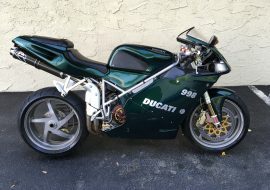 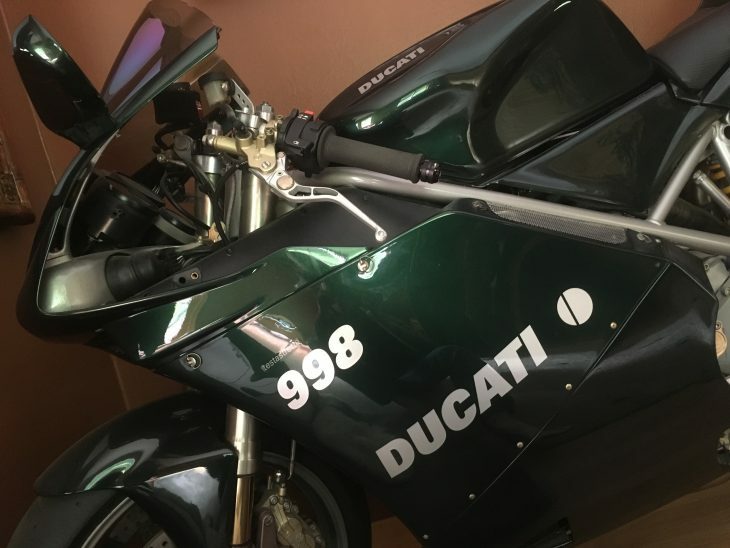 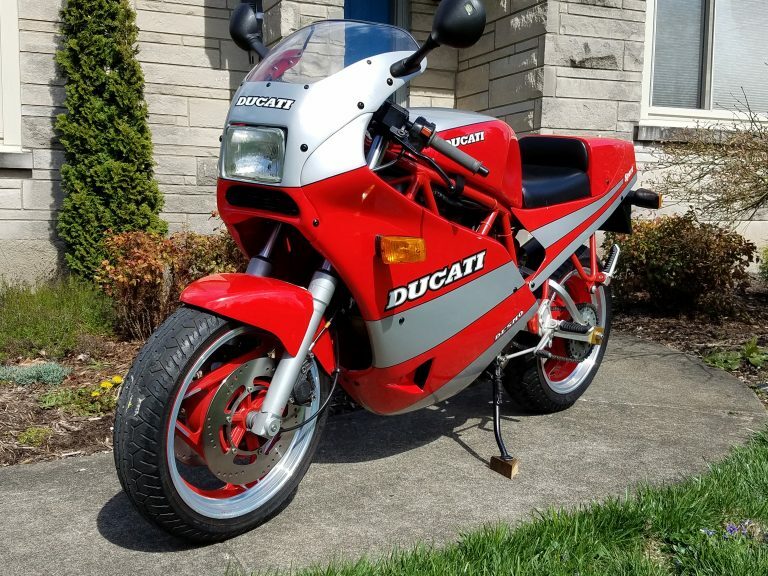 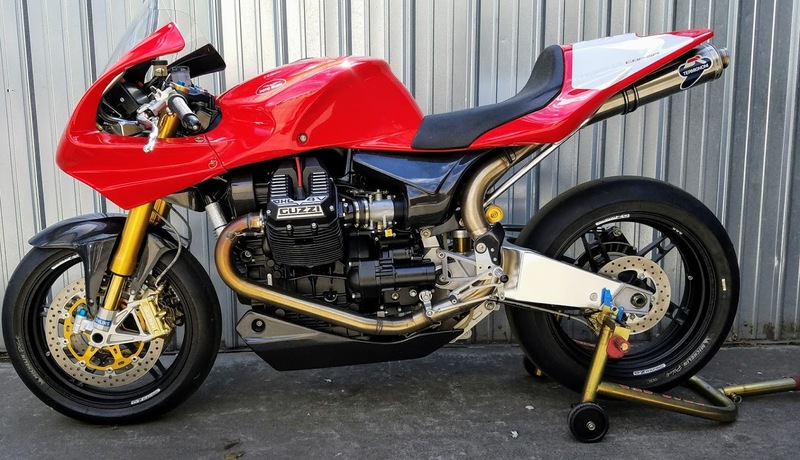 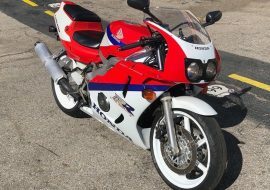 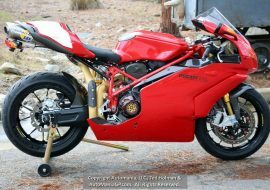 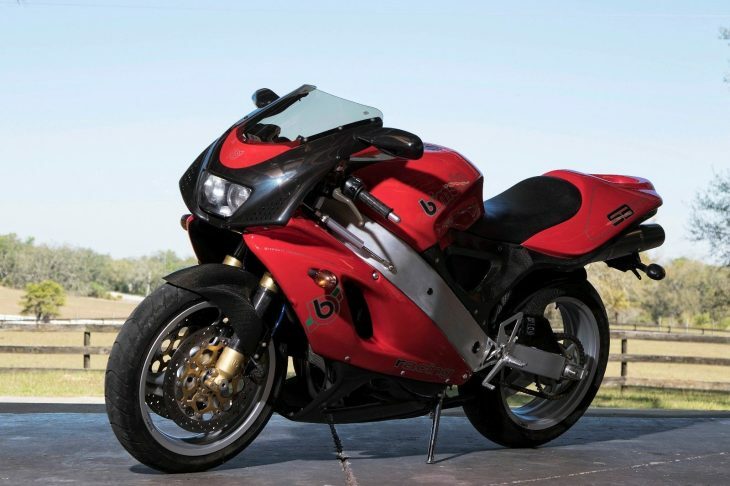 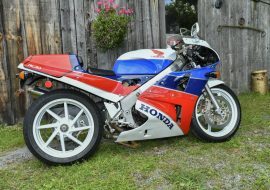 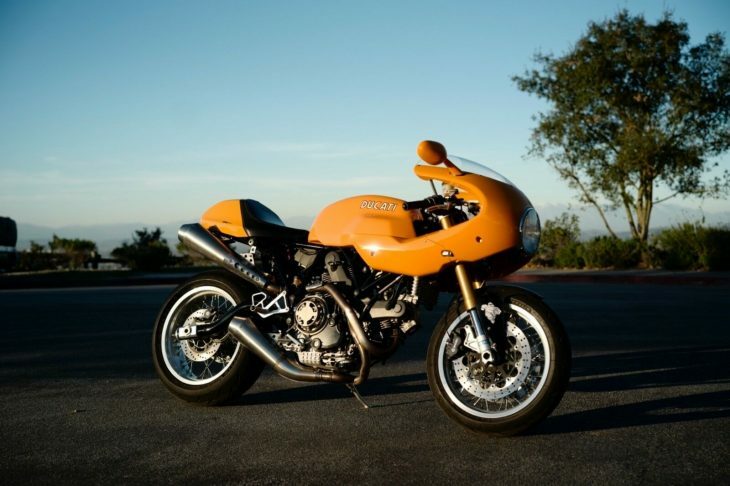 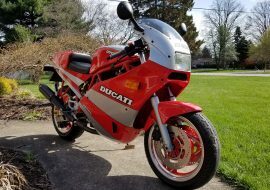 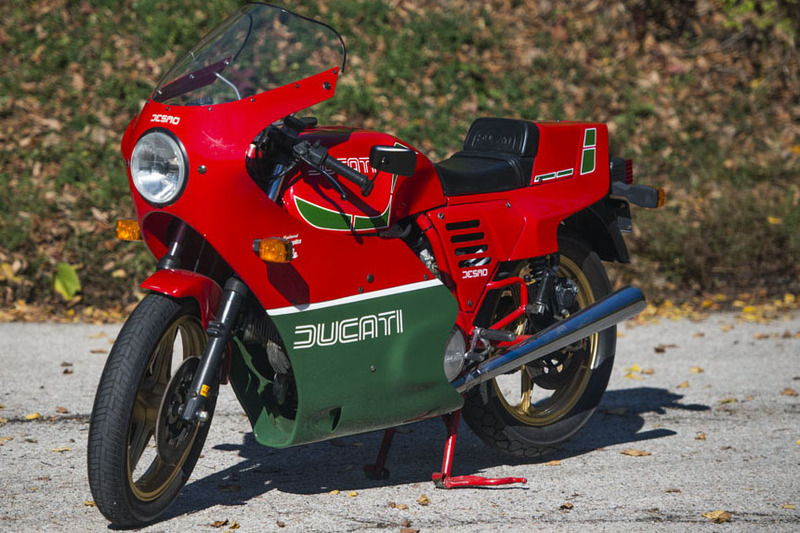 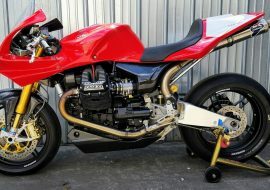 1990 Ducati 851 Superbike up for Auction!